Latin Night Experience with Airbnb and Alalibre. Experience a real Latino night with one of our most popular experiences in the AirBnb platform. We offer an introduction to the vibrant Latin night scene in Puerto Vallarta, through a workshop in one of the hotest Cuban spots (La Bodeguita del Medio) in Puerto Vallarta. First of all, you will experience being a Latin barman while you learn how to make your own mojito, one of the most traditional of the most famous cocktails in Latin America. 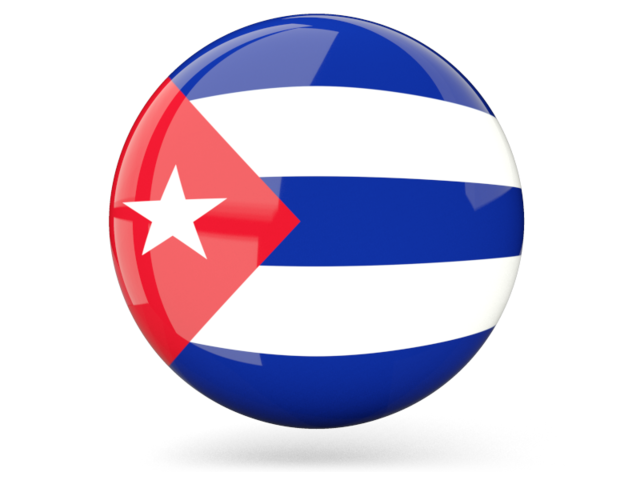 (Minors will do a non-alcoholic drink) Afterwards you will have one hour of Cuban style Salsa workshop with Liz and Israel where you will learn the basics and some fun turns and moves to rock at the dance floor. Finally, the second hour will be for practicing everything listening to a live orcherstra, Pedrito y su Son, of of the best orchestras in town. Liz Oseguera and Israel Andalón, the instructors, are both Airbnb hosts they have been dance teachers for over a decade specializing in Latin Dance, including L.A. and Cuban Salsa. They both use to had their our dance studios and they both have been hired for dance shows in several hotels and theathers. Dance is something that they love and they share the same passion to share their knowledge with new people. 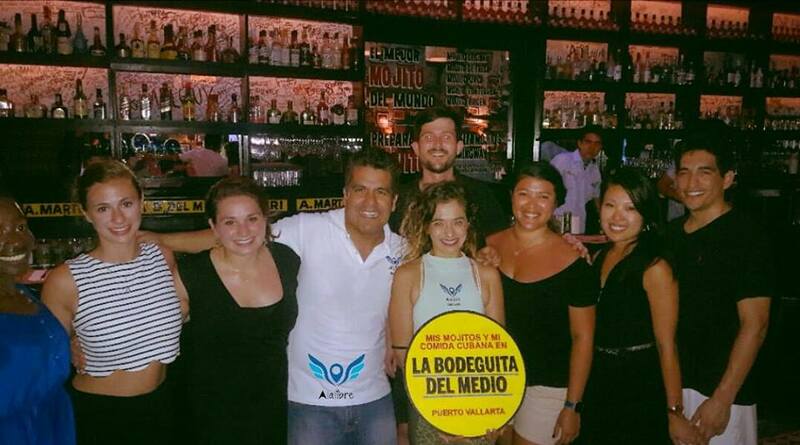 Some of our Guests to one of Alalibre’s Latin nights at La Bodeguita.